With a high of 76F and a low of 54F. 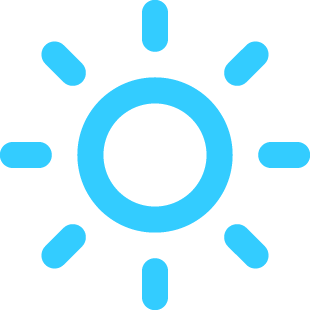 With a high of 80F and a low of 71F. With a high of 79F and a low of 69F. 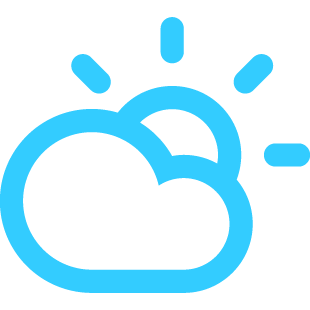 With a high of 73F and a low of 65F. 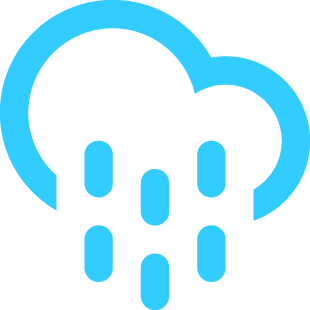 With a high of 71F and a low of 59F. With a high of 74F and a low of 61F. With a high of 80F and a low of 63F.